There are two main groups of skin cancers; Melanomas and what are known as Non -Melanoma Skin Cancers (NMSC). The incidence of all types is rising dramatically in the UK; the rate of Melanoma has doubled in ten years, and the Incidence of NMSC has now exceeded 100,000 cases per year. Risk factors for the development of all types are inter-related, the common issues are skin type and UV radiation exposure, derived from the sun and/or sunbeds. It can be seen that occupation and lifestyle choices also have an important role to play in the development of all types of skin cancer. 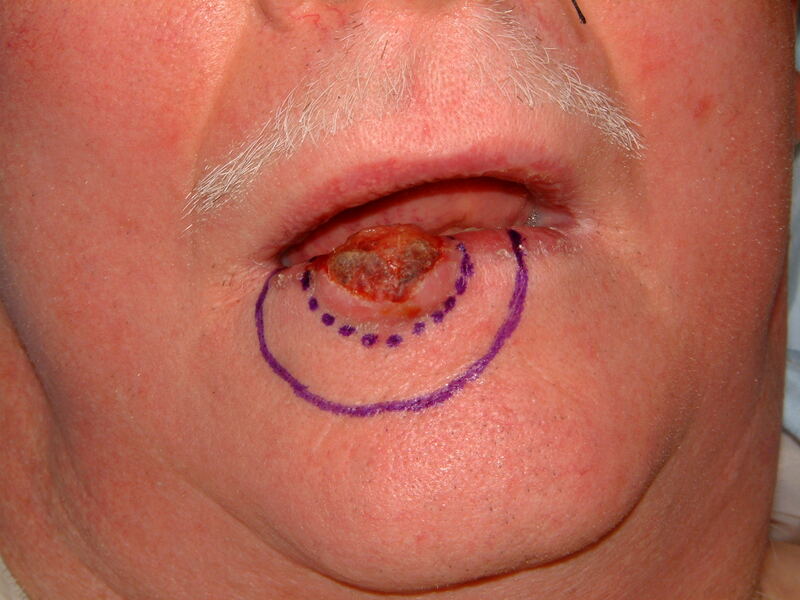 In the majority of cases the aim of the clinician is for a cure to be achieved, most commonly with surgical techniques. The sooner a skin cancer is diagnosed and treated the better the chances of cure. With Melanoma the best opportunities to control the disease are when the tumour is in the “early” phase of growth, i.e. 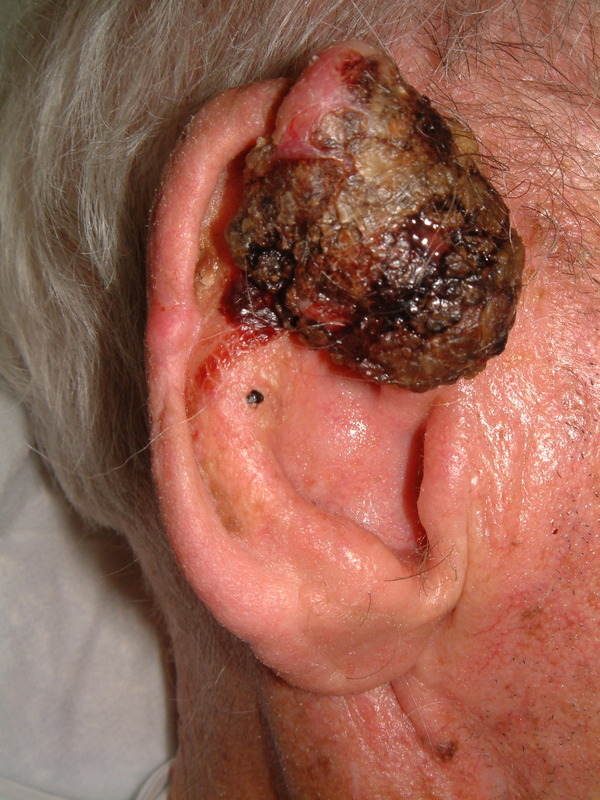 when it is at it’s thinnest (Breslow Thickness- see page on melanoma). It can be increasingly difficult to achieve control if Melanomas are longstanding and have grown, become thicker and developed into higher risk tumours; if left untreated they can spread to form secondary deposits of new cancers around the body. This is why the emphasis from Public Health agencies is for sensible precautions against excessive sun exposure and avoiding sun burns in particular. Early detection and recognition of cardinal signs of change in a pre-existing mole are also of immense value when trying to control the disease process. 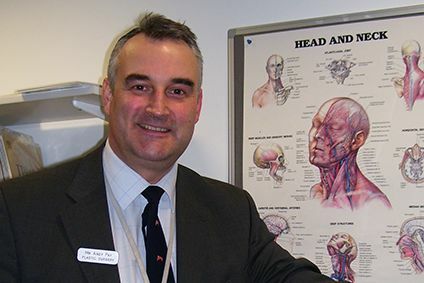 Skin Cancer is the commonest cancer in the UK. 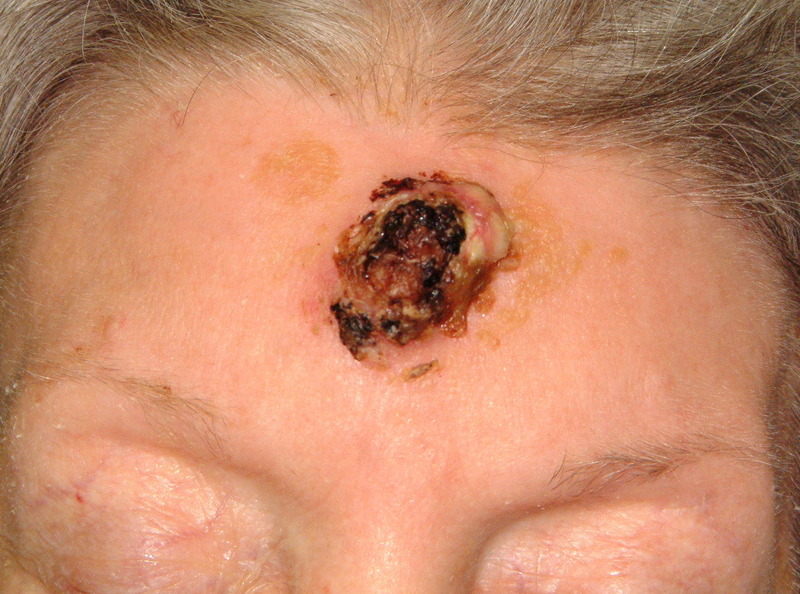 Rates of Melanoma have increased faster than any other common cancer. More people die from skin cancer in the UK than New Zealand and Australia. 80% of skin cancers are associated with over exposure to UV radiation from the sun/sunbeds therefore making most skin cancers preventable.